One of our clients, who has a successful carpet cleaning company, made a simple statement that radically changed our approach to his company’s website design. He pointed out that most of the customers contacting his business were women. Housewives, mothers who were concerned about having clean carpets. In business it is incredibly important that you have a clearly defined target market. 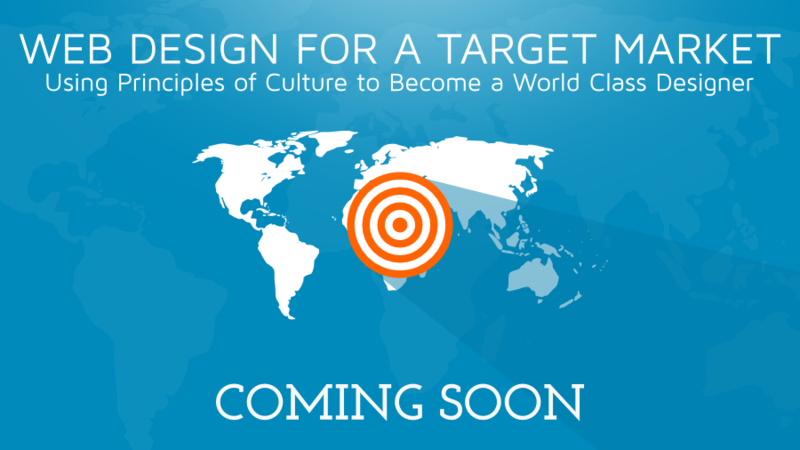 At Motate Media, we feel the best way to define a target market is through culture. Usually, people think of “culture” in connection with ethnicity or nationality. However, culture just describes a flexible “circle” that we draw around a specific group of people with unique commonalities and similar characteristics. Sometimes people use the term “sub-culture” to express this idea. 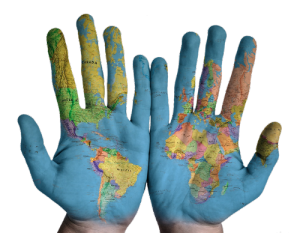 Your target market is comprised of a specific culture or cultures. While much has been written about the importance of considering your target market, there is little about how to actually do this. We have identified six “key factors” that will help you identify your primary and secondary target market. The more specifically you can describe your target market in these areas the more clearly you will be able to design effective strategies to reach them. Where people live is important in defining their culture. However, this is more specific than national boundaries. In the United States, New England is much different than the Northwest. Portland is very different than Salt Lake City. Every country has regional distinctives. Having a clear understanding of where your customers are is a good start. Another key factor is age. Are you trying to reach children or retirees, teenagers or young parents? Different age groups will necessitate very different approaches. Often overlooked is the difference between urban and rural audiences. Is your target market primarily in cities, suburbia, or rural communities? Men and women think differently. Often, depending on your product/service, you might realize that you deal more than the other. Language is another key factor that helps us to define the culture of our target market. Sometimes we mistakenly combine this with geographic location, but language and location may not correlate in the ways we first think. Lower, lower-middle, middle, upper-middle. upper… every culture divides communities into different classes or sections. This key factor is added to make sure we do not leave any significant commonality out. Often our target market is united by a similar interest or hobby. An example of this would be a “strong political affiliation” to a specific political party. This may have no direct relation to your product/service, but it may prove useful for a more effective marketing strategy. Reaching your target market is important for the success of your business. These key factors will help you define your target market. Understanding your target market is also important for your website and online presence. The next step is designing specifically for your target market. This is where our team is unique (and awesome). For a limited time we are offering our Target Market Design Analysis for only $39.00. Click here for more information.